Support us during our March fundraiser. 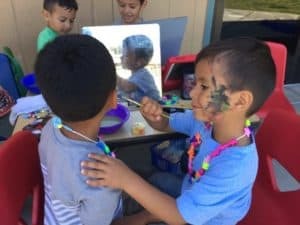 The Redwood City Child Development Program (RCCDP) is a private, non-profit child development and preschool program established in 1985 and housed in the Fair Oaks Community Center of Redwood City. 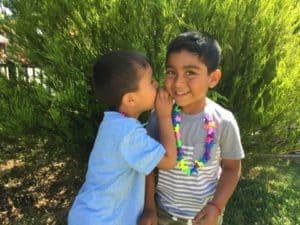 We are licensed by the State of California, Department of Social Services, to provide educational services for children ages 1 to 5. 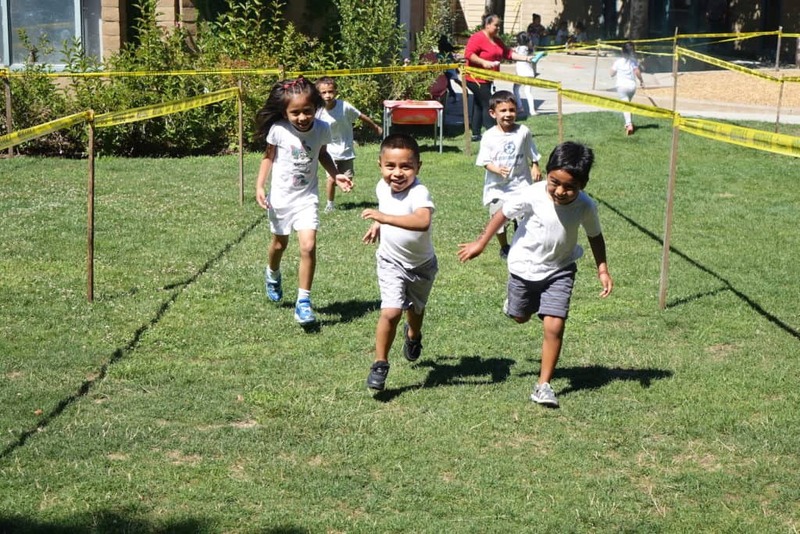 We provide a safe, nurturing, and stimulating environment that contributes to each child’s educational development. 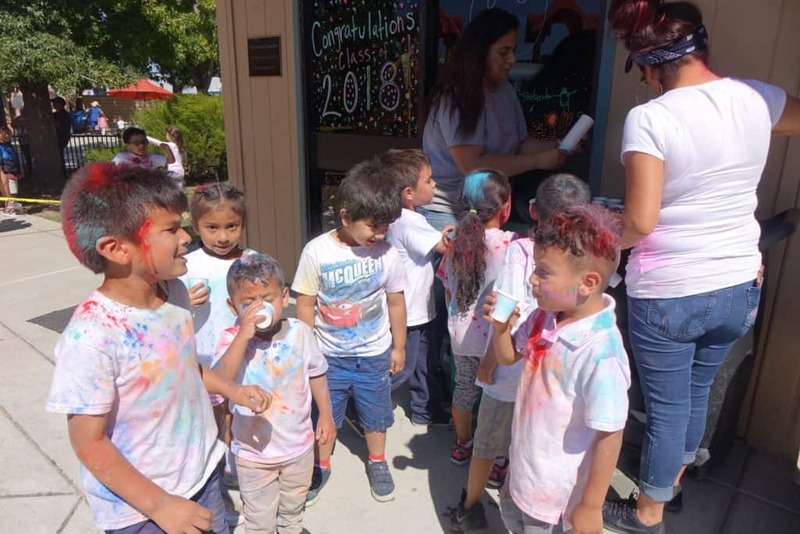 Our commitment is to guide and encourage each child to reach their full potential which includes the involvement of families and the community. Developing empathy and promoting self-identity are our primary goals. 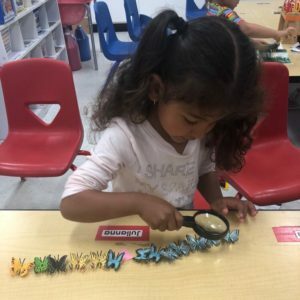 Children are offered a variety of opportunities to practice fine motor skills through daily arts and crafts projects, during free play, and while using small manipulative toys. The group focuses on phonics, learning to write first and last names, self-help, and math and science activities. We care about the health and well-being of the children in the RCCDP. 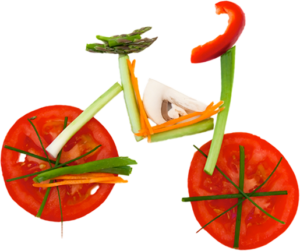 Our policies encourage healthy eating habits and teach the importance of good nutrition and daily exercise. You can make a child’s development soar!